Need Help Doing Your Taxes? We Can Help! 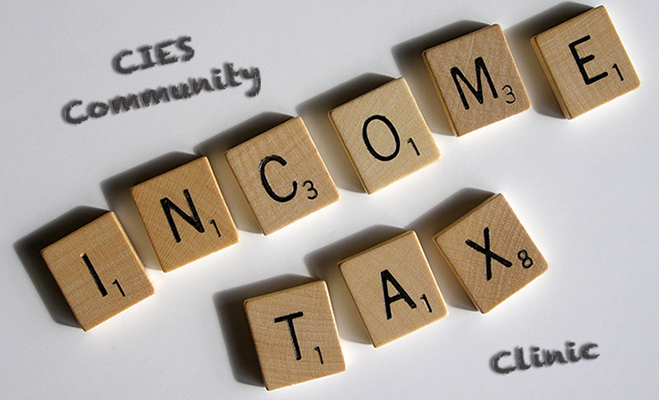 What: CIES will be running a Community Volunteer Income Tax Program during March and April 2017 to help any individuals with a modest income and a simple tax situation complete their income tax return. This service is by appointment only. To schedule an appointment, call 403-235-3666. For more information on filing your taxes in Canada, see this video (also available in Arabic, Cantonese, Punjabi and Spanish).